Samsung has unveiled its new incredibly thin at just 5.9mm Galaxy A8 handset couple of days ago, today we get the pricing of upcoming A8. For the 16GB model 3,199 CNY ($515) (Rs32700). 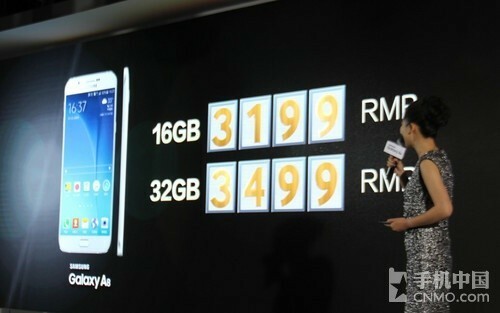 The 32GB variant will price at 3,499 CNY ($564) (Rs35811). Specs-wise, A8 is powered by Qualcomm Snapdragon 615 SoC, and sports a 5.7-inch Full HD Super AMOLED display. It comes with 2GB RAM and, as already mentioned, 16/32GB expandable internal memory options. In terms of camera, the A8 features 16MP rear unit and a 5MP front shooter. It runs Android 5.1 and packs in a 3050 mAh battery. 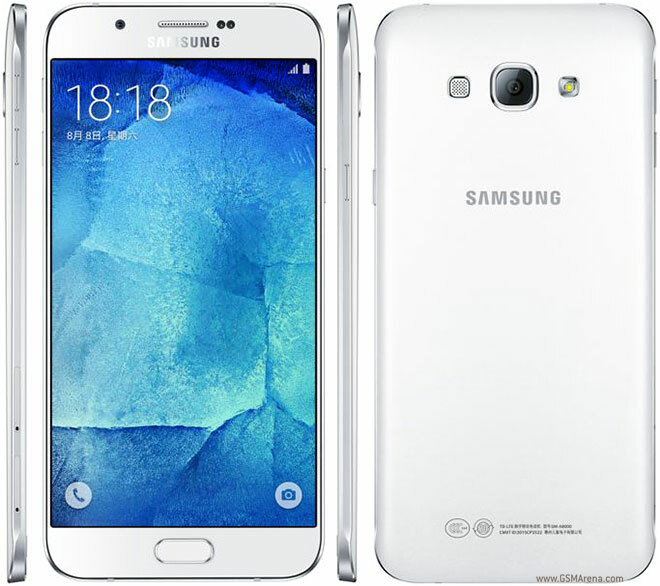 Galaxy A8 slimmest Samsung smartphone ever (5.9 mm), will go on sale in China later this month. There is currently no information when it will be available in other markets. We thing price is little too high for a Snapdragon 615 powered handset most of other smartphone that has smaller Specification has around $300 price bracket or less.